When it comes to selling apparel items online, e-commerce retailers, and wholesalers use ghost mannequin photography to display their merchandise. This is the easiest way to photograph clothing quickly, and effectively for e-commerce websites. With a three dimensional presentation of the garment, this style offers customers a unique look, and feel to the item for sale. Hiring models is a more time consuming commitment, and requires higher production costs. Ghost mannequin images have a high return on investment, as these images convert well with online shoppers, and require less production time, and fees. We used to see traditional mannequins being used online to present an item for sale. The mannequin itself was fully visible. Things have changed, and it is largely believed now that mannequins are distracting, and this is why ghost mannequins came into existence in todays e-commerce fashion photography market place. What Is Ghost Mannequin Photography? Ghost Mannequin Photography is the latest trend followed by many online websites to showcase their apparel designs, as it helps to provide users with a better shopping experience. It helps apparel sellers to attract new customers to their websites, retain existing customers, and boost sales, as the ghost mannequin imagery is easier to mange when showcasing a new collection. Mannequins allow the garments to hold their shape, and gives the final product images a 3D effect, thereby increasing their desirability to online shoppers. The clothing appears to be on a body, but the body is invisible. Thus the name “hollow man effect” or “invisible man effect” are also used when referring to this kind of product photography. Professional ghost mannequin photography is all about using a proper photo-ready mannequin that has removable parts. This allows for easier removal of the mannequin in the post production, photoshop image processing that takes place after the garment has been photographed. When creating the ghost mannequin effect, most professionals employ photography mannequins, or they can even use real models. Only an experienced, and professional apparel photographer has the skill, and experience to create the perfect ghost mannequin effect. The first thing in ghost mannequin photography is that you need to take photographs in different angles of the model, or mannequin wearing the particular clothing item. Professional apparel photographers use mannequin forms specifically made for ghost mannequin photography. Mannequins used in retail stores to display clothing are not going to give you the pro level results. if you are not a professional photographer, then using ghost mannequins for your apparel clothing can be a bit tricky. Only a professional photographer using a proper mannequin knows the proper angle combinations, along with photo image manipulations techniques to get the perfect looking image. When creating ghost mannequin images, the photographer often takes photos of the clothing apparel on the mannequin in various angles, so that they can later align the pieces together, via “image compositing”, resulting in a 3D appearance. The shape, and position of the mannequin is also critical, as the garments must fit properly, to allow for the best results. This style of product photography gives life to your apparel merchandise. While photographing the product, it is important that the camera is position at the correct angle. 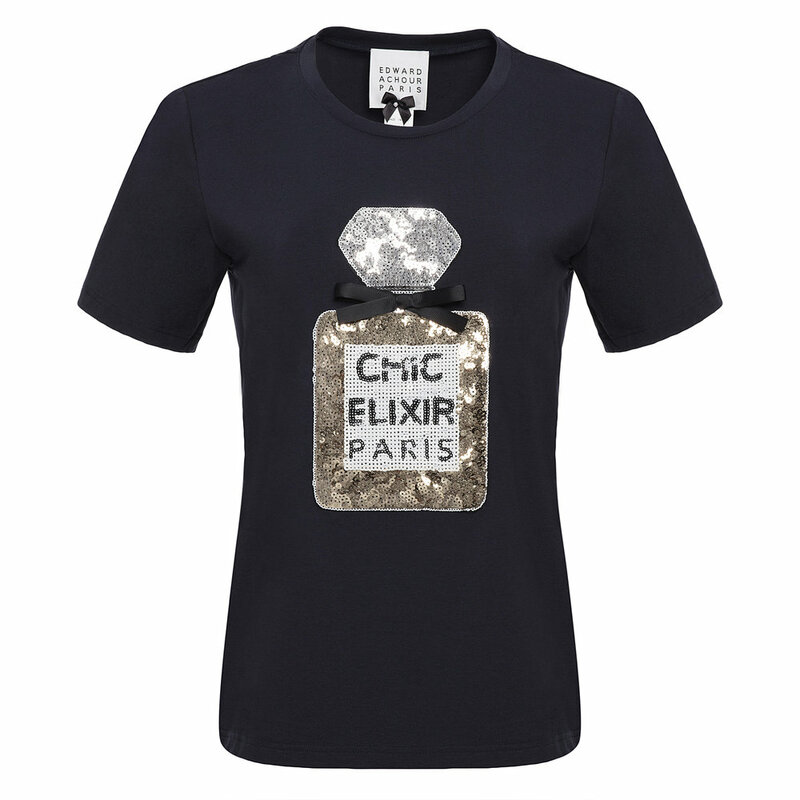 It should be positioned almost with the chest level area when you are taking a photo of a t-shirt or womens tops. While photographing the bottoms, it positions across the hip area. Knowing all the tricks of the trade helps to ensure the best possible end results. There are many photograph studios offering this service, but only a handful are truly masters of this craft. Why Ghost Mannequin is Important for Apparel Clothing Retailers? Online sales have also picked in a big way. Websites have started adopting various ways to make sure their products are showcased in the best possible manner to attract customers, and give them the feeling that they are looking at how the real product will appear when worn. Many brands prefer to shoot all of their clothing items using the ghost mannequin style to maintain consistency, and uniformity with in their website shop pages. One of the most important aspects of a successful online store is how you showcase your products. How you display your garments online plays an important role in your customers deciding whether to buy the product or not. This is where ghost mannequins have become a huge trend among clothing retailers, as it helps them to showcase the products in a realistic, and unique manner. A few years back, all you would see is most sites opting to employ real models to showcase their apparel, as it gave the customers a feeling of how it would look when it is worn. As production costs, time lines to get to market, and profit margins all get squeezed, utilizing ghost mannequins has become quite popular. Seeing the product with no model, or mannequin to distract your purchasing decision, is a factor that plays into converting sales. Keep the focus firmly on your product, and showcase your clothing merchandise with the latest, most cost effective delivery method. Choosing ghost mannequin photography to display your apparel on your web site has shown to be highly successful for many of the top online retailers. Complimenting these product shots with on-model imagery, that shows off a “lifestyle branding” element, or “look book” style pictorial, yields the best results. Depending on your brands visual message objectives, operational budget, and art direction desires, ghost mannequin product photography may be the best way to updater your site with images that sell your inventory. When choosing to use this method, be sure to find a professional photography studio that has the proven experience, and portfolio that proves they can deliver high quality imagery. VSP studios specializes in e-commerce photography, and high end ghost mannequin photography production services for fashion apparel brands, and retailers. 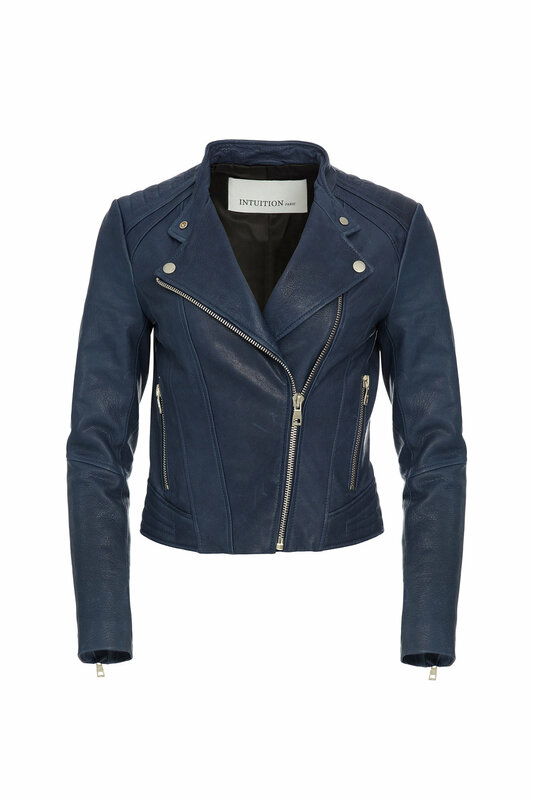 Located in the MiMo Miami district, this boutique style studio produces imagery for top selling brands world wide. If your brand requires ghost mannequin photography to sell clothing items, or you need to update your shopping cart, point-of-sale photos with on-model photography, VSP Studios delivers images that sell your merchandise. 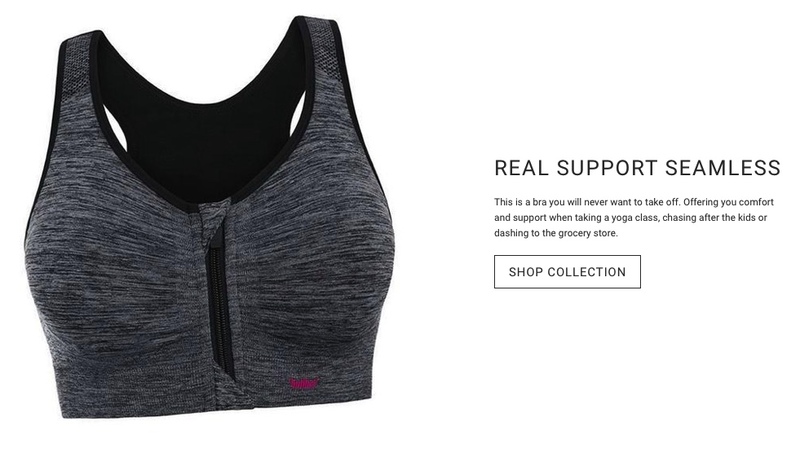 “Designed by one woman who refused to settle, the Ultimate Sports Bra will change the way you view support.” As seen on ABC’s Shark Tank they were able to blow the judges away with their unique product using technology that allows you to customize your fit. Since Shark Tank, they’ve put their bra to the test, going head-to-head against the leading sports bra brands. Take a look at some of our ghost mannequin product shots taken by Victor Sanabrais Photographer at VSP Studios. 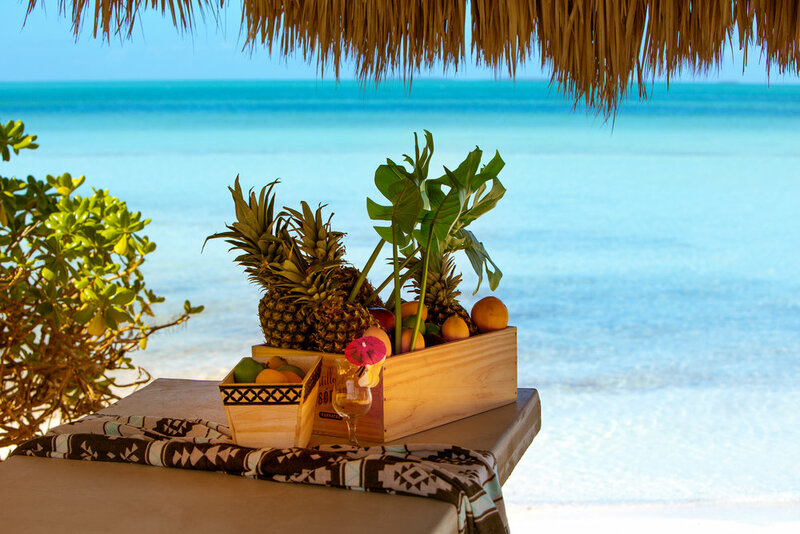 Inspired by mother nature and all of what she has to offer from all around the globe. Art of Originality Clothing aims to bring to you parts of their travel journeys in the creation of each of their designs. Take a look at our shoot with Models Gabriella Katia and Ashley Arre shot at Jungle Island located on Watson Island, Miami, Florida by Victor Sanabrais Photographer. Gabriella Katia is a longtime model who's made repeat appearances at Miami Swim Week. She is not only known for her model work but also for being the mother of her celebrity pet monkeys Diddy Kong & Yetti Kong with over 1 Million Followers on Instagram. Make sure to check out her interview with Maxim Australia in http://www.maxim.com.au/archives/8404 talking everything about her trip to Thailand and as well as her experience in the fashion industry. Jungle Island is a newly relaunched eco-adventure park on Watson Island, Miami, Florida, United States. Australian Model Megan Blake Irwin currently represented by IMG Models as well as DAS Model Management recently shot with VSP Studios and Victor Sanabrais Photographer for The Real South Beach Magazine located at the luxurious Art Deco Styled South Beach Hotel The Confidante Miami Beach. Swimwear worn on set provided by King Dogma. Miami’s midcentury age ushered in stunning Art Deco architecture, eclectic eateries, and a cosmopolitan charm that remains with the city today. 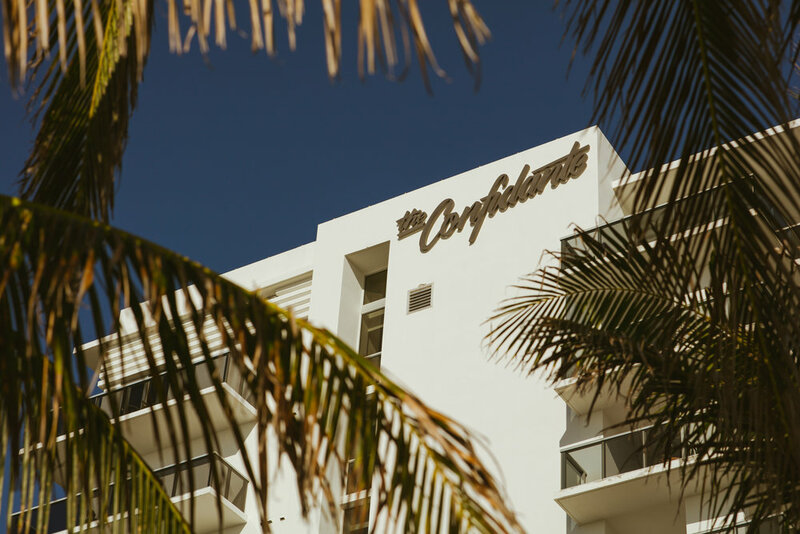 At The Confidante Miami Beach, originally opened in the 1940s, you’ll experience sentiments of the past, the midcentury modern design, and an ideal oceanfront Miami Beach escape. 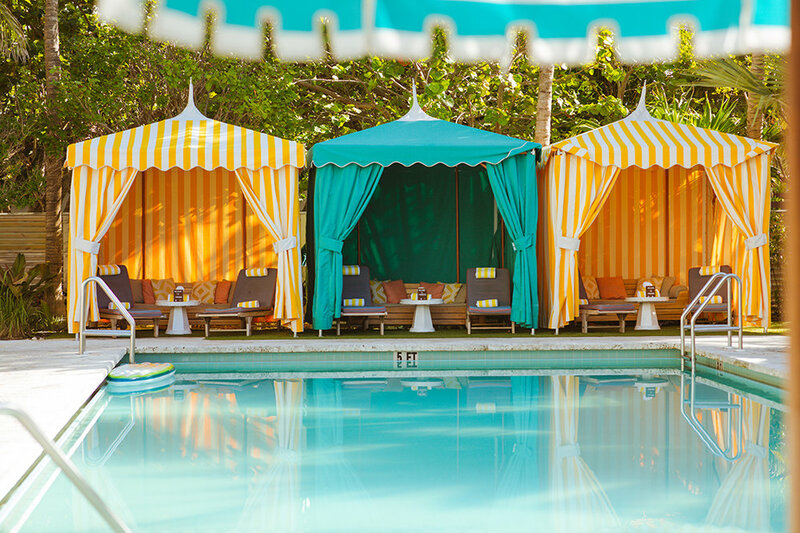 For more information on the luxurious South Beach hotel check out The Confidante Miami Beach. King Dogma is a new and exciting Latin inspired luxury swimwear with an universal approach in philosophy and design. Megan Irwin, a Australian model is represented by IMG Models as well as DAS Model Management. Take a look behind the scenes with VSP Studios and Victor Sanabrais Photographer as they photograph Megan Blake Irwin wearing swimwear provided by King Dogma at The Confidante Miami Beach for The Real South Beach Magazine. Go behind the scenes at Nike's Oregon Project's ghost mannequin photo shoot with VSP Studios and Victor Sanabrais Photographer. "Develop the best distance runners in the world with our metric for success being Olympic, World Championship and Major Marathon medals." For first year professional runner and Oregon Project athlete Craig Engels, past defeats fuel his pursuit of success. Follow the project in a series of short films featuring the athletes that make up the Nike Oregon Project. Before he was coaching the world’s best distance runners, Alberto Salazar was one of the best distance runners in the World. Inducted into the National Distance Runner’s Hall of Fame in 2000, one could never have predicted that, from this scrawny Havana-born youth, would he one day go on to reshape the status of American distance running. Proven a man of formidable mental toughness, in addition to the World Record he also set six American Records: 13:22.6 for indoor 5000m in 1981 which destroyed the previous mark just shy of 20 seconds, outdoor 5000m record (13:11.93) in 1982, and outdoor 10,000m (27:25.61) in 1982. In 1994 Salazar took his adept ability of pushing limits and endurance by winning the 53-mile Comrades Marathon in record-setting time across the blazing hot South African terrain. In witnessing the decline of American distance running, employed at Nike, Salazar made it his mission to resuscitate a dying presence. Thus, the Oregon Project was born and with it the return of American distance running. Take a look behind the scenes with VSP Studios and Victor Sanabrais Photographer as they photograph the Nike's Oregon Project's ghost mannequin photo shoot. 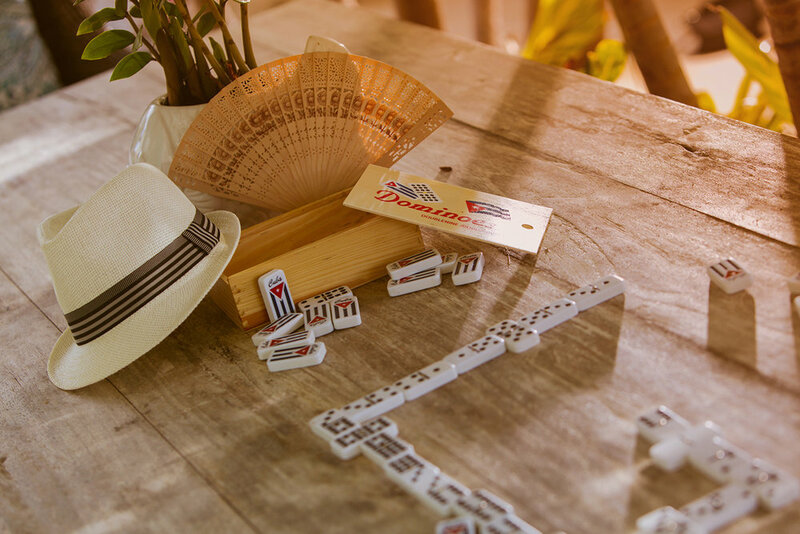 The Havana Nights Summer/Spring 2018 collection is rich in vibrant colors and exploding patterns, perfectly capturing the character of Cuba and taking you back in time to the vast culture of a country trapped in time. Shop the 2018 Havana Nights Summer/Spring Collection - It is available at Bikiniondemand.com South Beach Miami. Check out the complete look book. Go behind the scenes with VSP Studios and Victor Sanabrais Photographer in Islamorada Florida as they photograph the debut swim collection "Havana Nights" from Denisse Diaz Swimwear. Born in Cuba but raised in Miami since the age of four, Norys developed at an early age a passion for fashion and style. She started fashion school in 1994 and opened her manufacturing factory and two boutiques in 1997 in the city of Coral Gables and Coconut Grove. She won Fashion Designer of the year with the Chamber of Commerce at the age of 22 and her custom Couture line and ready to wear line were also sold in various boutiques in Miami. During this time her seven year old niece, Denisse Diaz, would visit her boutiques and factory and loved every minute of it. She was fascinated with the sewing machines and loved to help with anything that she could. Their fashion conversations started very early and they would always talk about how one day they would do something together in the fashion world. In 2001, Norys closed her manufacturing factory because all of the factories in Miami were moving to Dominican Republic and the economy was not doing well. She became a housewife and stayed home with her three kids and assisted her husband with his logistics company. After many years, Denisse decided to also attend art school and graduated from Miami International University of Art and Design with a Bachelor of Fine Arts Degree in Fashion Design. In the past, Denisse has had the privilege of having her garments walk the runway at Funkshion Fashion Week and at Miami Swimweek. Now at the age of 42 and 27, Norys and Denisse wish to share their creativity with the world and are excited to launch their swimsuit and Resort wear line with exquisite style and great attention to detail. Their vibrant colors and unique prints reflect their Latin roots and the Miami lifestyle. The Havana Nights Summer/Spring 2018 collection was shot on location in Islamorada Florida by Victor Sanabrais Photographer.